The LIBRA recruitment guidelines have been published in May 2017 and were updated in August to make a clearer distinction between personality and fit, and also to place a greater emphasis on the importance of considering personality when recruiting. Below you can read the updated section from page 14 of the hand book. When hiring for a senior position, aim to include a minimum of three independent interviews per candidate. These interviews should follow a structured format. Questions should be prepared in advance, and they should be based on the selection criteria described in the job advertisement (Annex 3). Unstructured interviews are often an assessment of “best fit”, which is subjective and open to unconscious bias. Looking for a candidate who will “fit” into the institute work environment generally means, finding someone who will blend in easily with the existing structures and not change the status quo (10). When the majority of the existing faculty are male, looking for a candidate who will fit will tend to recruit more of the same. The concept of "fit" or "cultural fit" is a broad concept that is often interpreted in different ways. In the context of recruitment, the idea of “best fit” can lead members of a Selection Committee to "go with their gut instinct" rather than base their decisions on objective, clearly defined criteria. 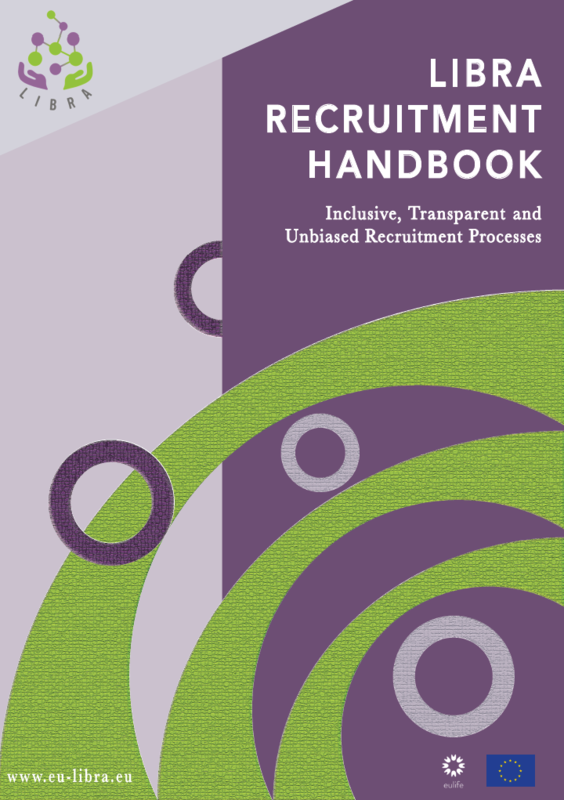 In unstructured interviews, candidates are more likely to be judged on subjective criteria, such as where they went to university, hobbies they are involved in, clubs they belong to, countries they have visited, who they know, or even how they dress. However, it is still important that team members believe they can work effectively with a new hire, and this involves considering a person's personality. At the start of the recruitment process it should be discussed and agreed on, what exactly is it about someone's personality will make them an effective member of the team? Examples could be about how they handle stress, or if they are a true team player. These are factors that can be built into a formal evaluation process via structured interviews. Every candidate should be asked the same set of questions, some of which will relate to values and personality traits, with the aim of running a fair and consistent recruitment process which allows the Selection Committee to gain an understanding of job-relevant aspects of a candidate’s personality (19). It's important that people articulate what it is specifically about an applicant's personality that would lead them to believe they would work well together (or not so well, if that's the case). The Selection Committee needs to be very specific when evaluating a candidate’s personality and deciding how that will impact their ability to work with the team. In summary, it is important to avoid a situation where a member of the Selection Committee says during the candidate evaluation meeting "I don't think he/she fits here" or "He/She won't work well with the team" without providing a concrete reason why. "Fit" is more often used as a reason not to hire someone, rather than a reason to hire them (19). To help facilitate structured feedback, every Selection Committee member involved in the interview process should be provided with a form to record how well each candidate fulfills the selection criteria, as assessed by their responses to the interview questions (see Form 3).